Need to power up? 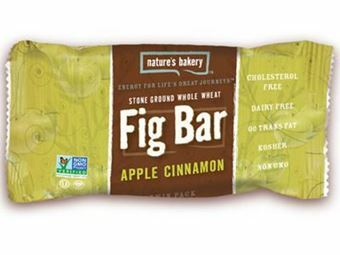 Fuel with this figtastic apple cinnamon fig bar as your healthy snack. Juicy green apples plus cinnamon for an all-star energy bar. Soft to the bite without sweetness overload. 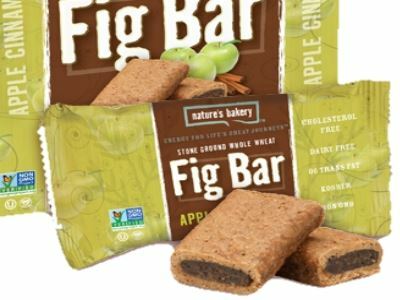 Taste the classic fig, enjoy them at work, relieve hunger pangs, share with vegan friends, help ease sweet cravings, or take it however you want it. 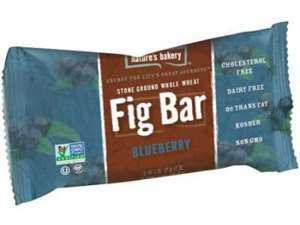 Packed conveniently for your healthy snack with a hearty flavor that satisfies. 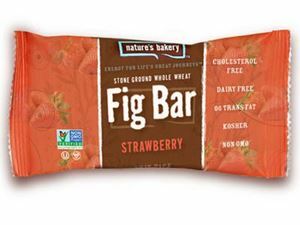 Made with wholesome and natural ingredients, this delicious soft-baked bar is filled with real fruit, does not melt nor crumble. Simply delicious, practical and fun to eat. 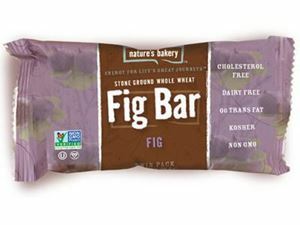 Made from quality ingredients, a great boost of energy with power-packed with real figs, whole grains and green apples, which are also rich in fiber, beta-carotene and B-complex vitamins. Ingredients: Stone Ground Whole Wheat Flour, Dried Cane Sugar, Fig Paste, Brown Rice Syrup, Strawberry Paste (Naturally Milled Sugar, Dried Cane Sugar, Strawberry Puree, Rice Starch, Glycerin, Apple Powder, Natural Flavor, Citric Acid, Pectin, Locust Bean Gum, Red Cabbage Extract for Color), Canola Oil, Rolled Oats, Glycerin, Cultured Unbleached Whole Wheat Flour, Caramel Color (Ammonia-Free), Oat Fiber, Sea Salt, Baking Soda, Natural Flavor, Citric Acid.